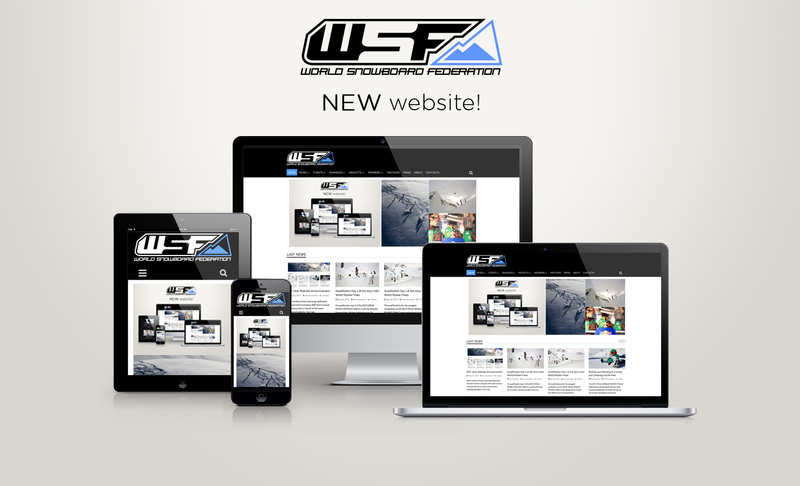 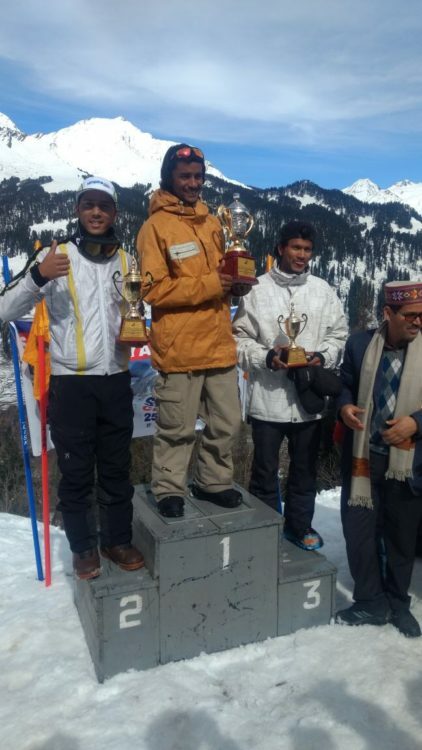 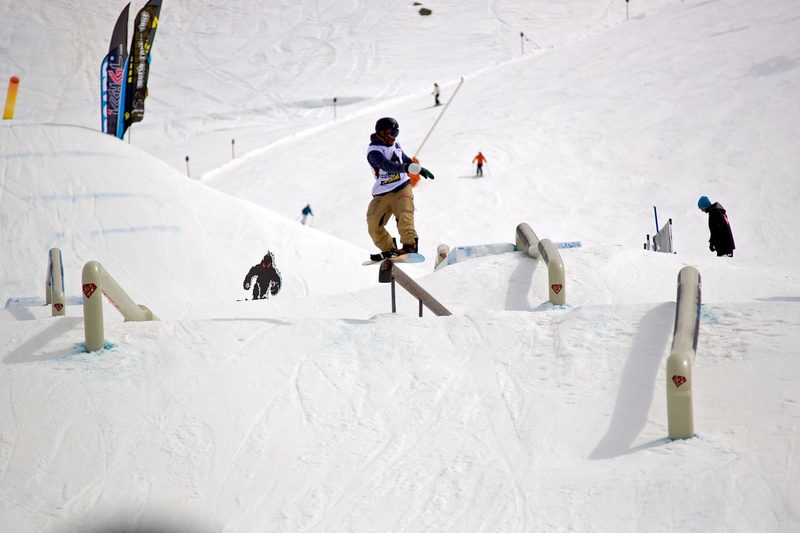 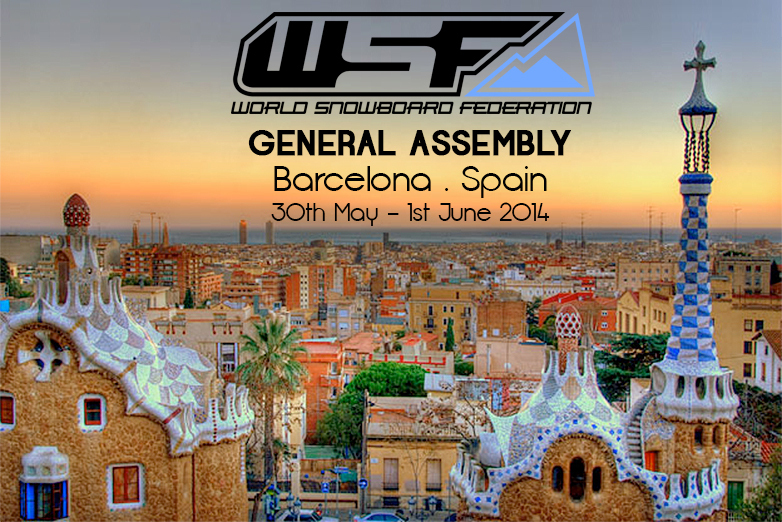 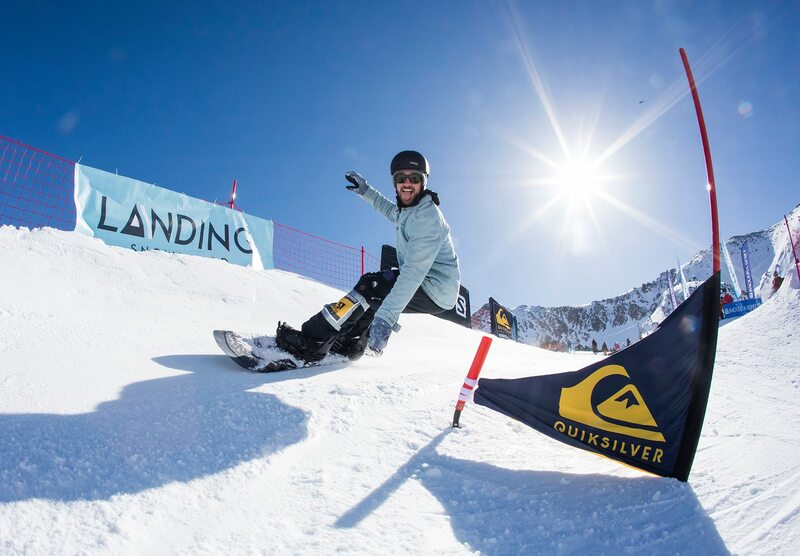 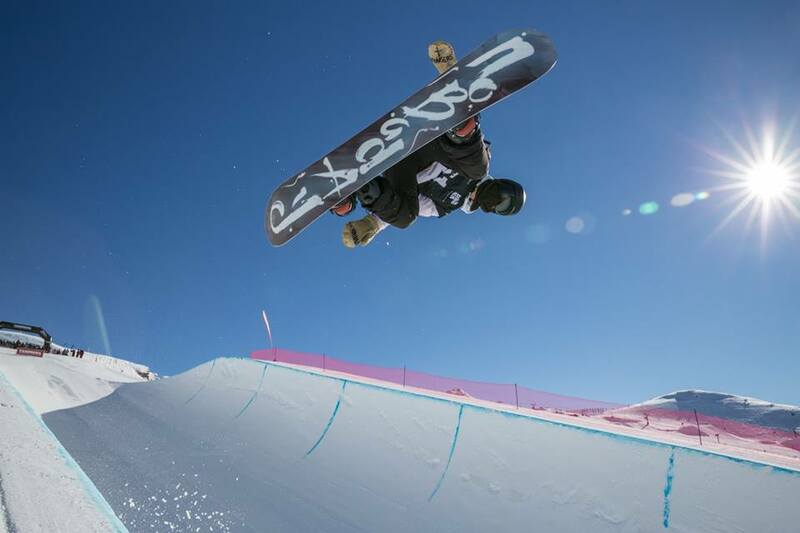 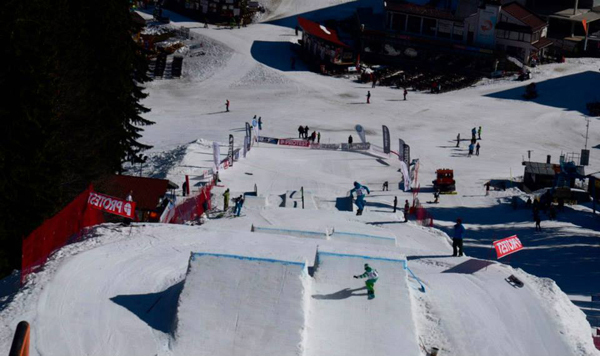 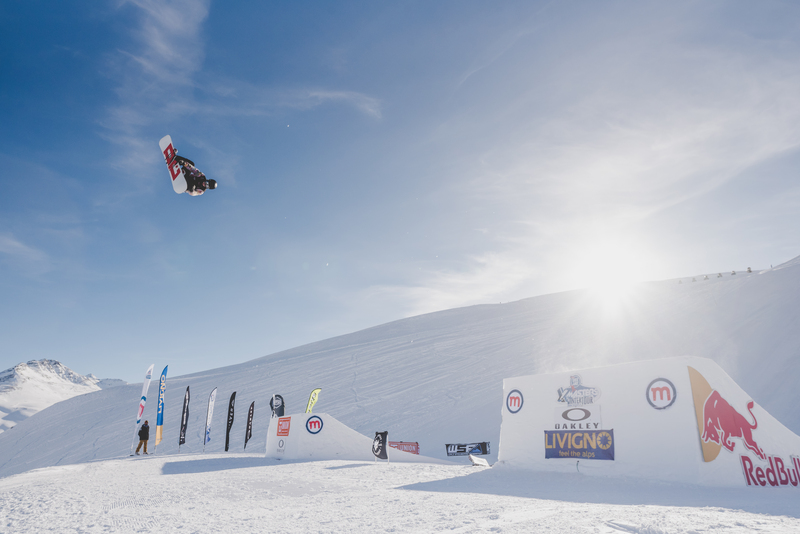 The first snowboard championship went down at Manali in India! 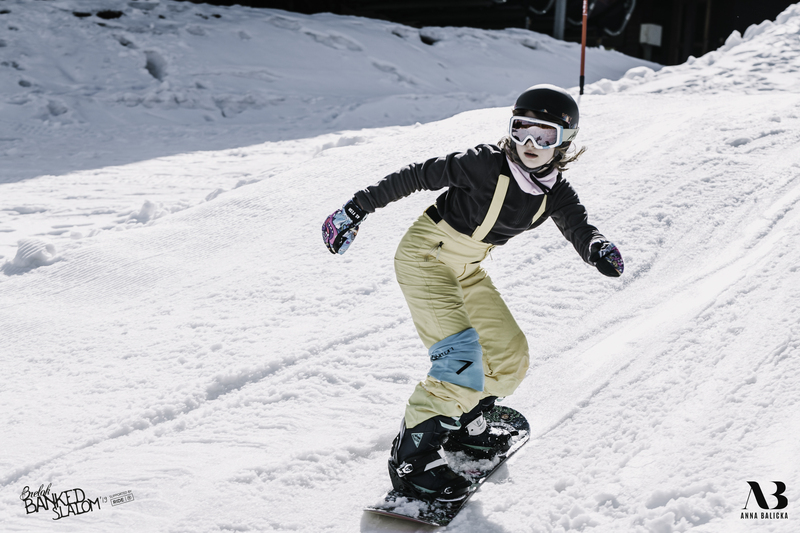 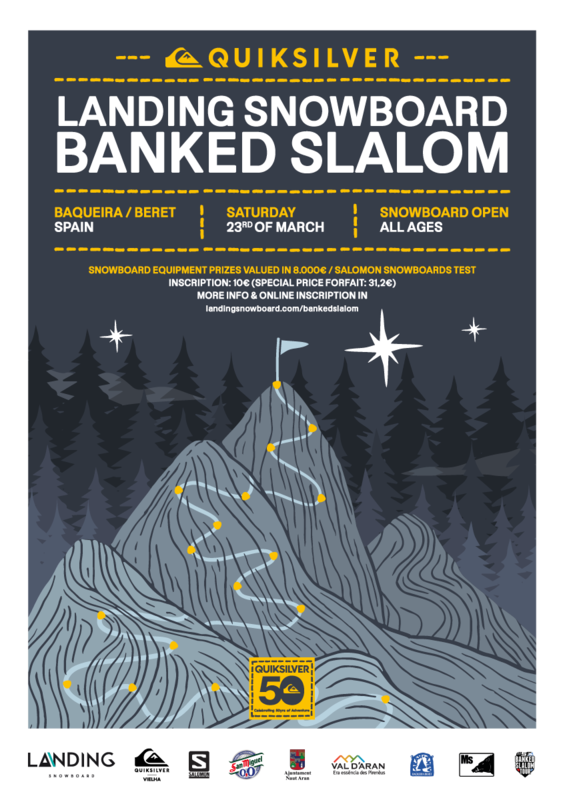 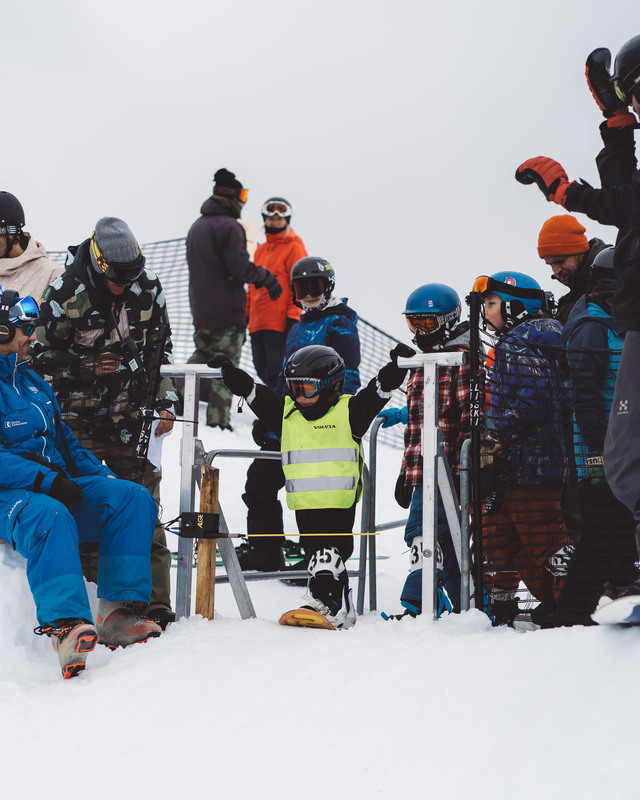 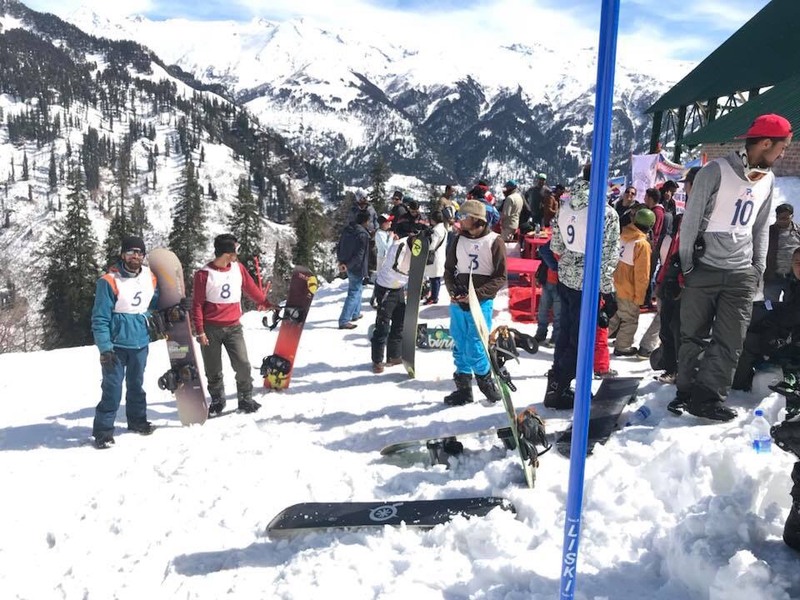 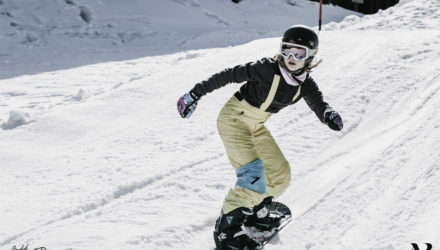 The snowboard association Himachal Pradesh proudly announced the conclusion of the first snowboard championship at Manali, the first official snowboard competition in India that has ever been organised. 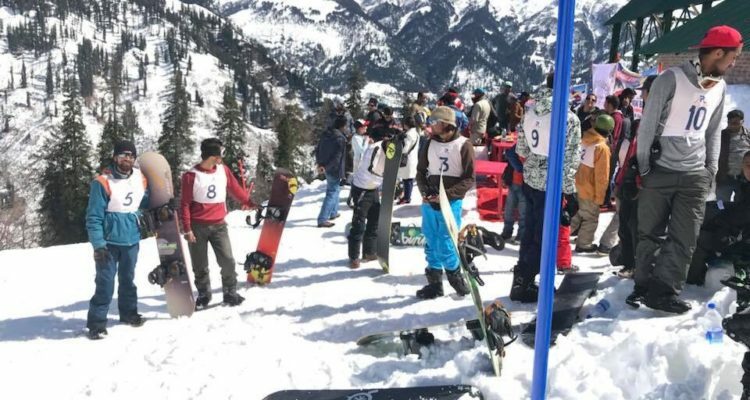 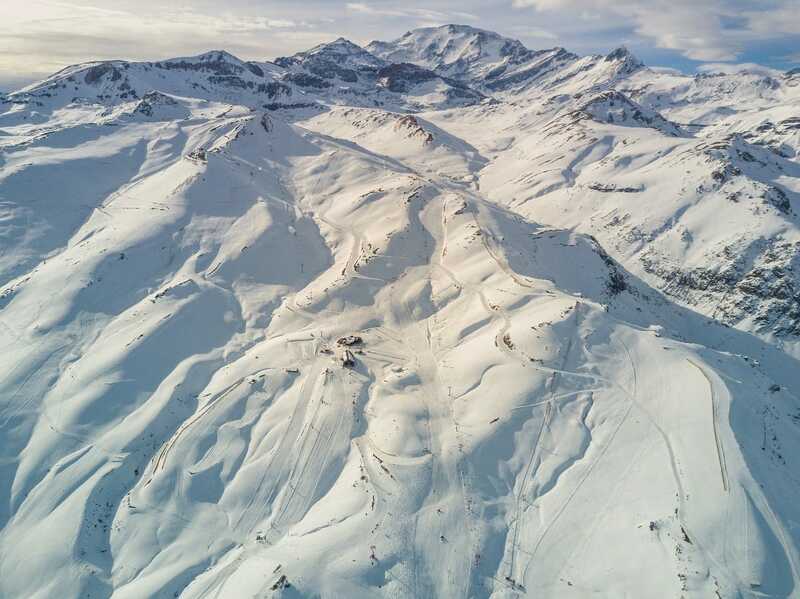 We are announcing the Internation Snowboard Championships, which will take place at Chanshel valley in last week of March 2018, depending on the amount of natural snow.